There are a lot of German beer festivals to celebrate Oktoberfest in Colorado in 2019. 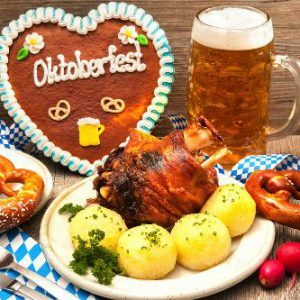 It doesn’t matter whether you live in Denver, Boulder, Fort Collins, or Colorado Springs, you have both great local options and the ability to go to a Denver Oktoberfest. I don’t think that you really need to go to another state in order to enjoy Oktoberfest if you live in Colorado. But here are a few surrounding states if you would like to see what they do for Oktoberfest: Kansas, Nebraska, New Mexico, Texas, Utah and Wyoming. Thanks for letting me know! I’ve fixed it. I hope you found the right website and had fun! When will you have dates for 2013? I looked last month and very few festivals had posted 2013 dates on their own websites. I’m going to make an effort over the next month to reach out to them and get them posted. was just checking thru the various festivals (nice compilation page! ), and found updated info for the Estes Park “Oktoberfest” festival. I’ve included the updated website link above for your reference in updating this page. Thank you for your efforts in pulling together info on the various festivals! Thank you for your help! I’ve just updated it. The Colorado Springs Oktoberfest has changed locations from the Tutt Blvd location. The new location is at the Citadel Mall, northeast parking lot, 3705 Citadel Drive East, Colorado Springs, CO 80909. If you could change that information for us that’d be great. I work for the office that is putting together the Colorado Springs Oktoberfest and I just want to say we appreciate such a convenient website for our Oktoberfest to be shown in. 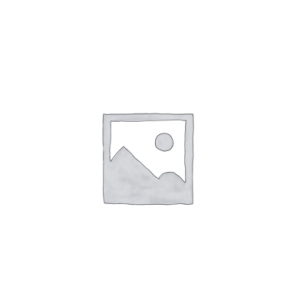 How can I add more information about the Parker Oktoberfest… it’s our 10th Annual Parker Oktoberfest and we have some special things going on this year that we would like to have listed. 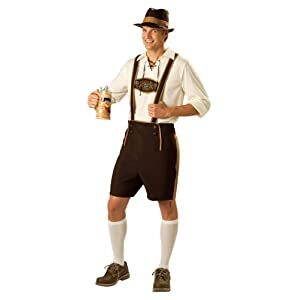 Anheuser-Busch is doing an Oktoberfest at the new Biergarten (remodeled tour center) with The River Boys playing Dutch Hop polka music and the Greeley Dutch Hoppers giving dance lessons! September 12 & 13, 2015.